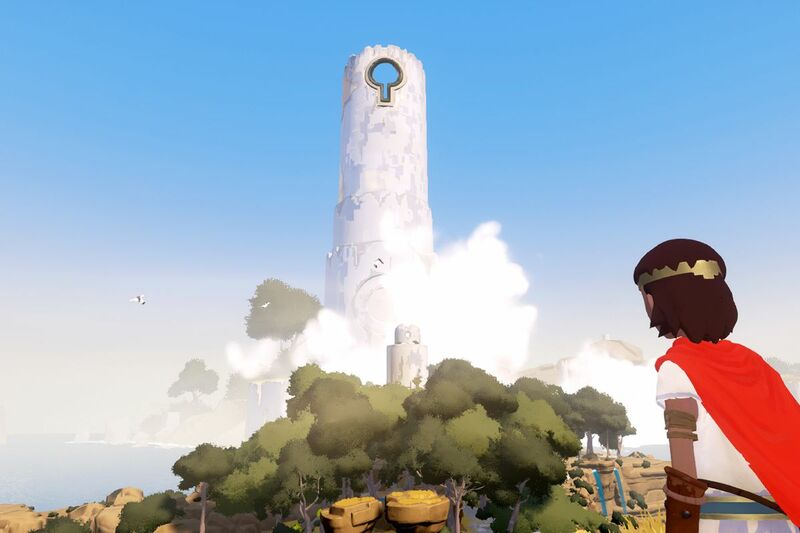 Grey Box, developer of Rime, has stated that the Denuvo Anti-Tamper DRM tool would be stripped from the game as soon as pirates managed to crack it. Five days after release, cracking group Skidrow have done exactly that. Over the past three years, Denuvo has been one of the toughest DRM tools to defeat. It has sparked controversy throughout the PC gaming sphere due to not only deterring most pirates from game usage, but also for its tendency to cause performance hits in paid versions of the game, and rumours that it rapidly decreases the lifespan of any solid state hard drives in use. Famously used to protect EA’s high-flying FIFA franchise and Bioware titles Dragon Age: Inquisition and Mass Effect: Andromeda, Denuvo has been absent from the gaming limelight in the past few months. However, thanks to this almost defamatory DRM-stripping, and the five-day cracking of Resident Evil 7: Biohazard back in January, perhaps Denuvo’s days as top-flight piracy prevention are numbered. Grey Box has issued a statement in discussions with PCGamer. According to the developer, Rime should automatically update to the Denuvo-free build over the next couple of weeks, as it receives its first full update. Have any thoughts on Rime, Denuvo, or the general issue of DRM in gaming? Drop them in the comments section below. Follow @CSGMagazine and @RossSHindle on Twitter for more articles, and the latter for occasional witticisms concerned mainly with fringe memetic humour.